Obituary for Brenda J. Parks | Esterdahl Mortuary and Crematory, Ltd.
Brenda J. Parks, 68, of East Moline, died Saturday, February 2, 2019, at Illini Hospital, Silvis, IL. Per Brenda’s wishes, cremation rites have been accorded. Brenda was born on November 25, 1950 in Moline, the daughter of James H. and Betty B. Webb Parks. 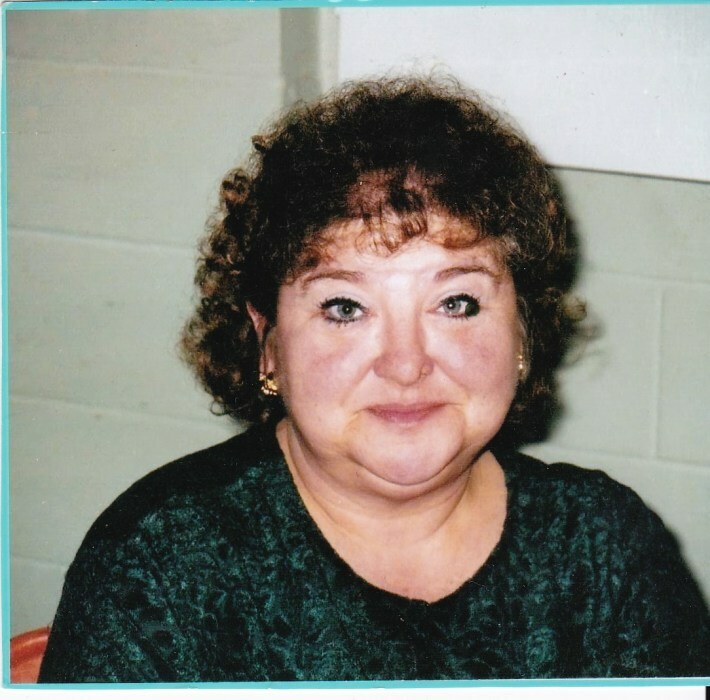 Brenda had worked as a telemarketer and tended bar for many years in East Moline and Silvis. She enjoyed singing karaoke, dancing, fishing, and playing card games with her family and friends. Brenda also liked to watch TV and spending time with her cat, Missy. She was preceded in death by her parents, daughter, Brandy Grypp, and brothers, James A. Parks and James W. Glenn. Guestbook online comments to the family and memorial donations are being accepted by Esterdahl Mortuary.